Arena artificial grass is hard wearing and aesthetically pleasing, with the ability to transform any garden or outdoor space into luscious green grass. Arena fake turf is inspired by nature, with a blend of four colours: green, olive green, sand and a light minty green for added depth. 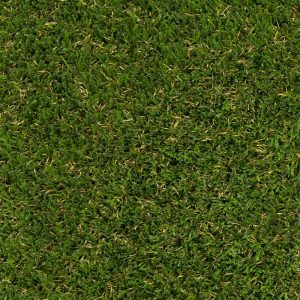 For this reason, Arena artificial grass is one of our most natural looking products and popular for use as artificial grass for the home. With a 35mm pile, Arena benefits from our unique Natural Look® technology that reduces glare and shine to ensure a natural look from every angle. Arena performs as good as it looks too, with its strength and resilience bolstered by our Instant Recovery® technology that enables the fibres to retain their upright structure from foot traffic and garden furniture. Arena artificial grass is a versatile artificial turf that’s as close to the real thing as you can find. It’s ideal for everything from small terraces to large gardens – the possibilities are endless! 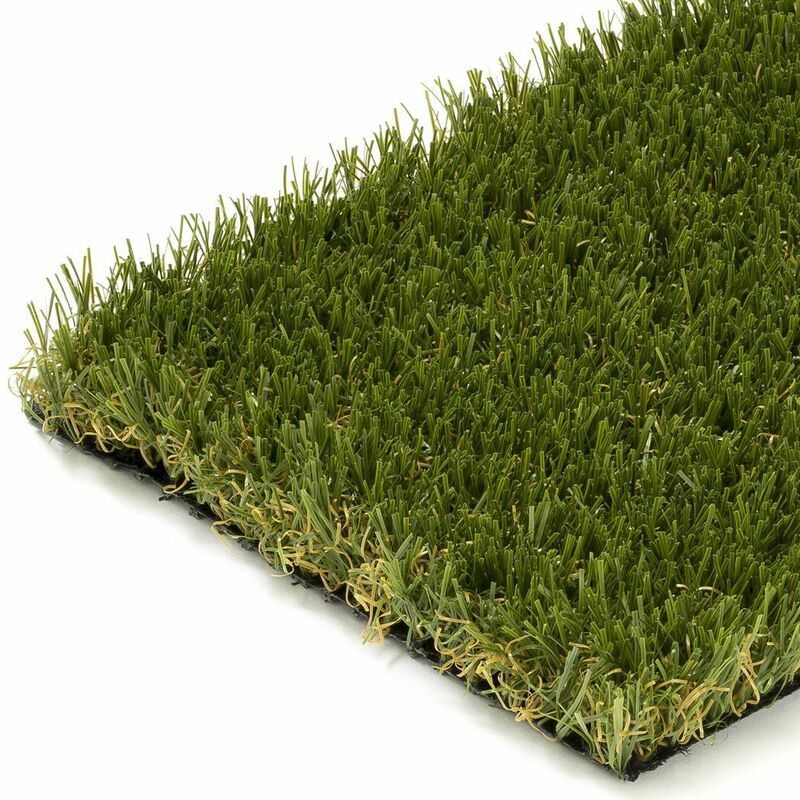 Arena by NeoGrass is manufactured using a blend of Polyethylene and Nylon (Polyamide) artificial fibres – the strongest form of plastic used to produce fake grass. 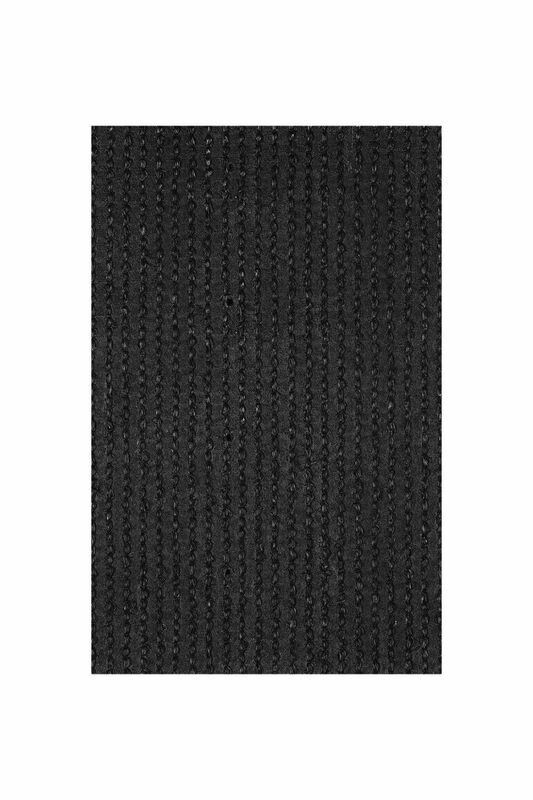 Nylon is superior in durability, abrasion resistance and resilience, which is why it’s used to make parachute chord, fishing lines, tennis racket strings and the best quality carpets and rugs. 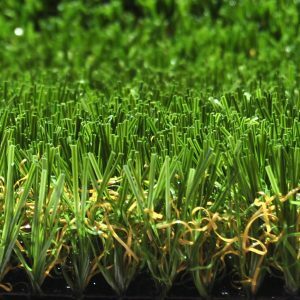 The excellent strength and resilience of nylon enables the Arena artificial grass to ‘Instantly Recover’ from foot traffic and garden furniture. 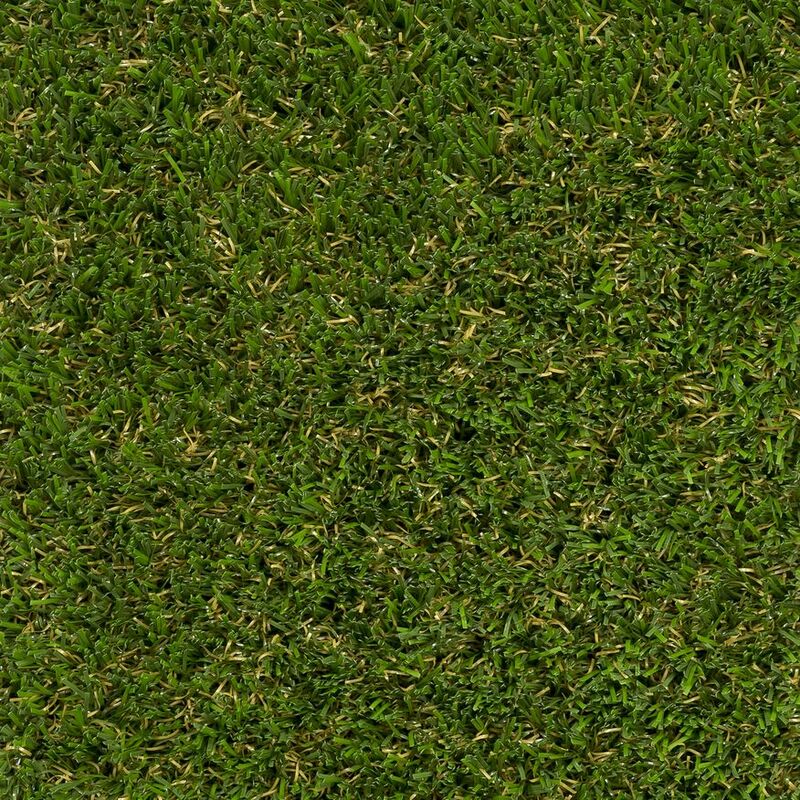 Arena fake grass has been created using our unique Natural Look® technology that reduces unsightly glare and reflections, resulting in a natural looking artificial lawn from every angle, in every environment. Precisely engineered with four colours: brushstrokes of sand to add body, a touch of dark green for contrast, subtle olive green to add light and a superior finish and a mint green thatch to give depth. Arena is weaved on a reinforced Polypropylene 163gr/m2 backing to form the primary layer and our manufacturing process ends by adding 968 gr/m2 of heavy-duty latex which gives an anchoring resistance greater than 30N to each fibre. 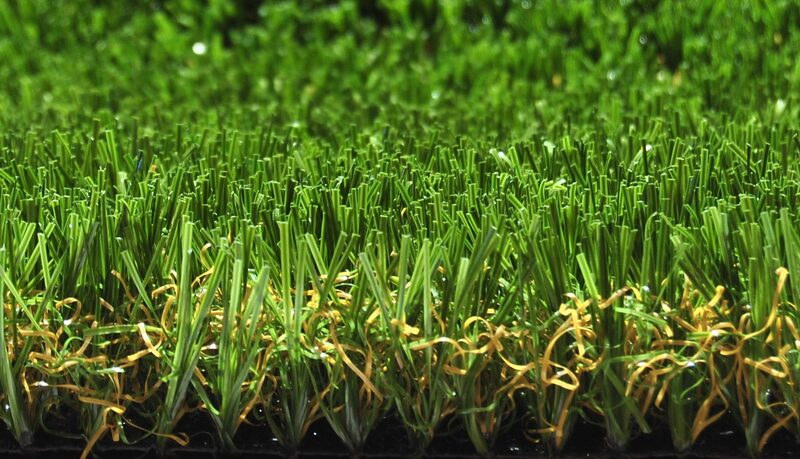 The high percentage of latex present in the backing of the Arena results in a high strength artificial grass that also has the flexibility to prevent cracking or breaking. Arena has been independently tested and certified against harmful substances by Oeko-Tex, the leading authority for independent safety testing in the textile industry. 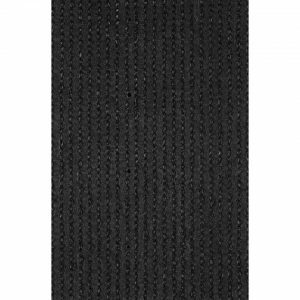 Arena has been classed as Cfl-s1 in fire-retardant tests for fire resistant flooring according to UNE EN 13501-12007.